Just two episodes into this season, Spike TV has already renewed Bar Rescue for another season and has ordered an additional 20 episodes. The new season will begin sometime in the fall and the network decided to renew it because of the great ratings it brings. Spike TV is officially calling the current season the 3rd season, so the additional 20 episodes will be the 4th season. I'm not sure why they are considering these new episodes as the third season, meaning the third season has 40 episodes in it. The update page on this site has the episodes broken up a bit different, but I will keep it as it is for now. As always, come here to see the updates on how the bars are doing and the drama that comes with each episode. There is information here that you will not know from watching the episodes and many times people from the episodes end up posting in the comments. 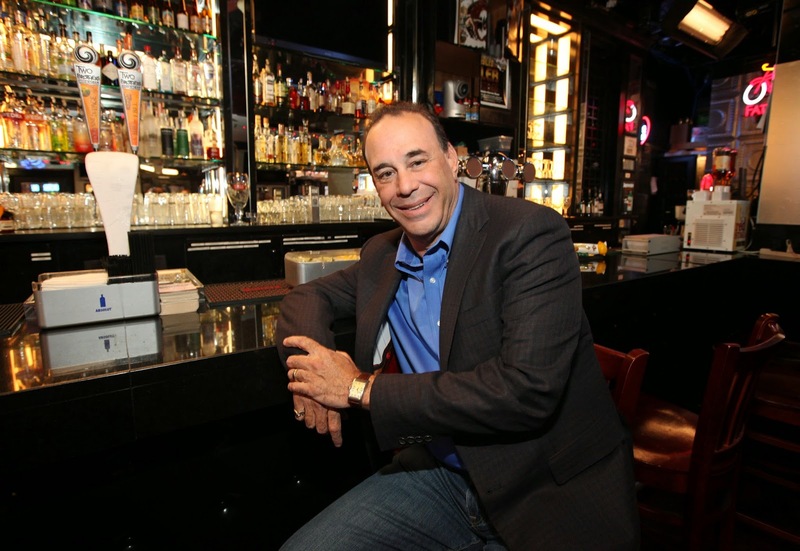 New York, NY, March 21, 2014 – Spike TV has greenlit 20 more episodes of the network’s popular original series, “Bar Rescue” starring renowned bar and nightlife expert Jon Taffer. From the producers of ABC’s “Extreme Weight Loss” and Syfy’s “Opposite Worlds,” the series follows Taffer as he utilizes his nearly three decades of experience in the restaurant, bar and nightclub business to help give failing establishments one last chance to transform themselves into profitable businesses. The new season will debut on Spike TV this fall. “Bar Rescue” is among Spike TV’s original series that have successfully managed to broaden the network’s audience base. A new batch of original episodes (part of season three) kicked off on Sunday, March 9 at 9:00pm ET/PT, and have averaged 1.8 million viewers and improved the timeslot by a staggering +173% with Adults 18-49 and +131% with total viewers. In “Bar Rescue,” Taffer travels nationwide, targeting a different failing establishment in each episode. His approach may ruffle feathers along the way, but Taffer pulls no punches and values bottom lines above hurt feelings. Owners and employees he believes are standing in the way of success are urged to check their egos at the door while he employs a proven scientific approach to solving the problems befalling bars. “Bar Rescue” is produced by Eyeworks USA and Executive Producers JD Roth, Todd A. Nelson, DJ Nurre, Tim Warren and Jon Taffer. Sharon Levy is Spike TV’s Executive Vice President, Original Series, Chris Rantamaki is Senior Vice President of Original Series for Spike TV, and Justin Lacob, Vice President of Original Series, serves as the network’s Executive in Charge of Production. Taffer will also be featured in the new Spike TV series, “Hungry Investors,” premiering in May. With Eyeworks USA producing, Taffer teams up with acclaimed celebrity chef and author John Besh and “Top Chef All-Star” Tiffany Derry, to seek out “diamonds in the rough” — establishments that are struggling, despite having amazing potential to succeed. Good. I love this show. It's good entertainment.